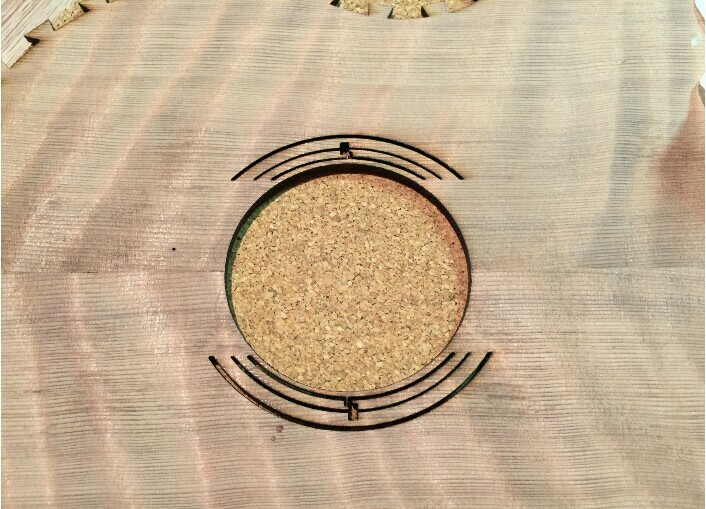 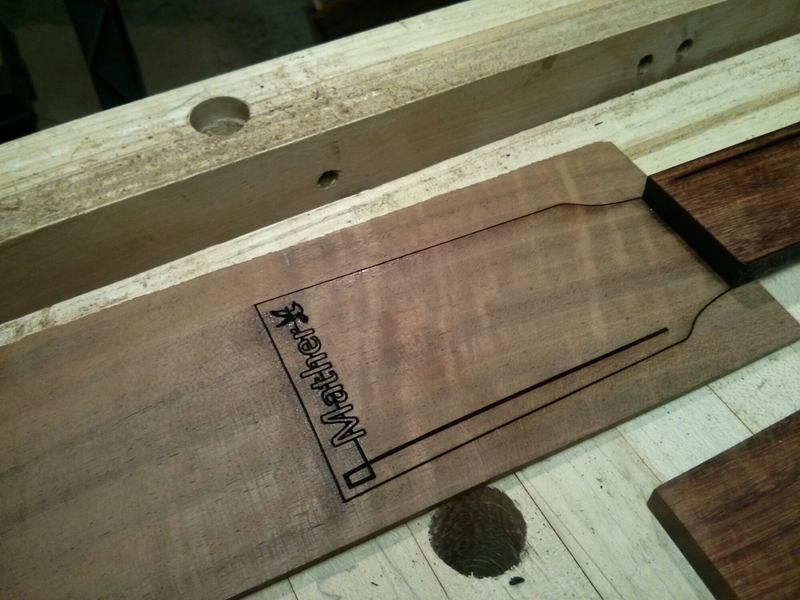 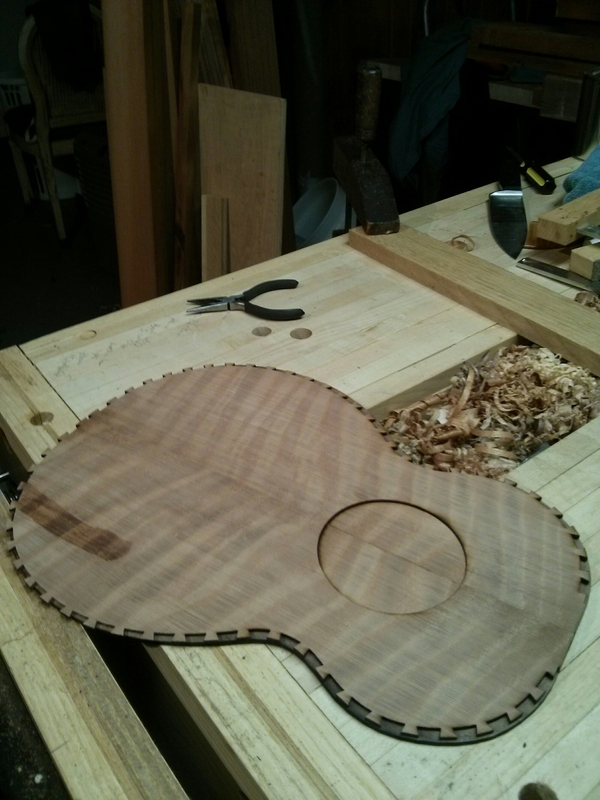 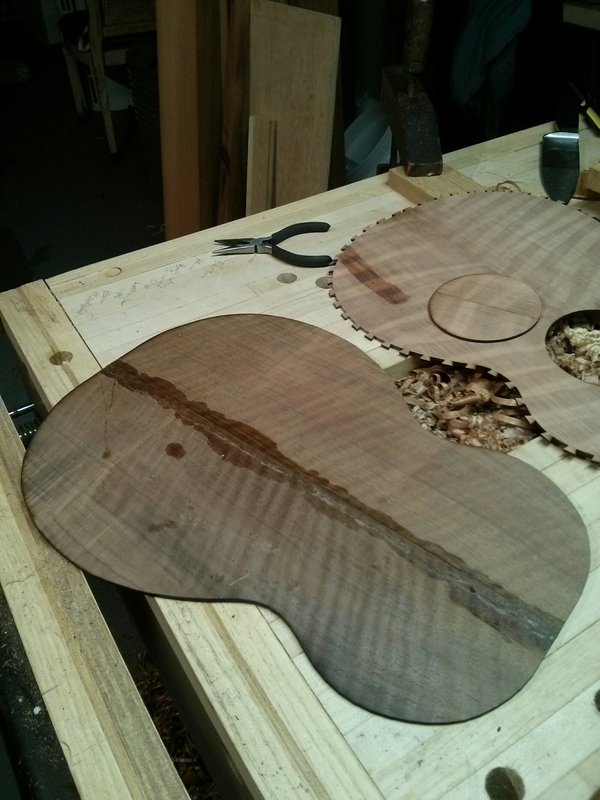 More lasers in lutherie… . 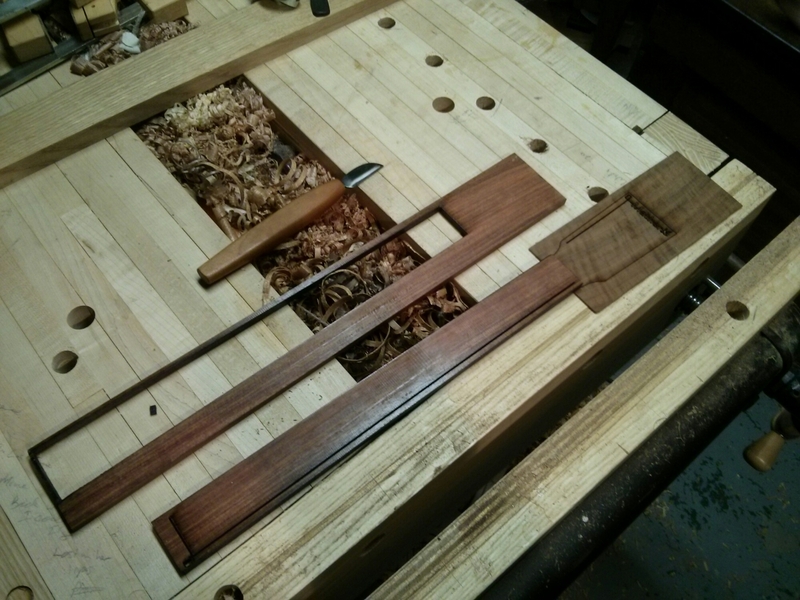 Now I’m just getting lazy with some of this work that could easily be done with a bandsaw and hand plane… . 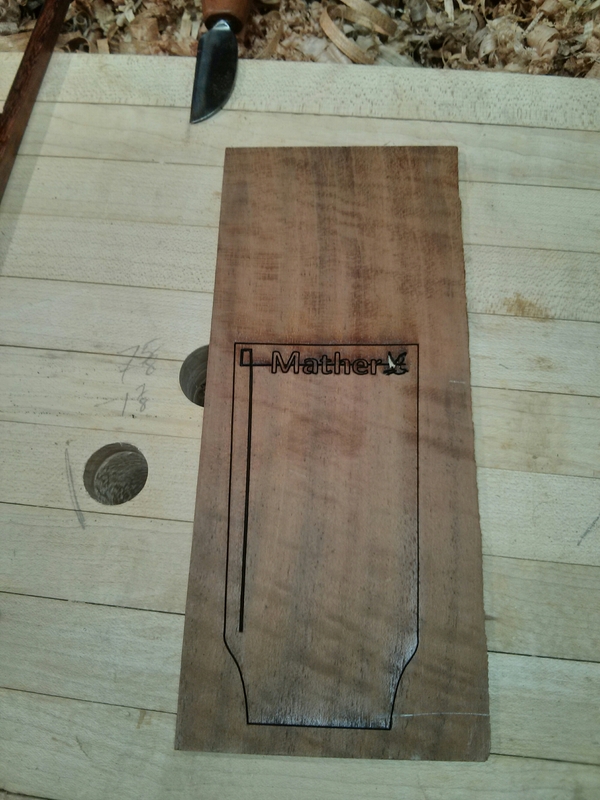 Sorry about the poor lighting.